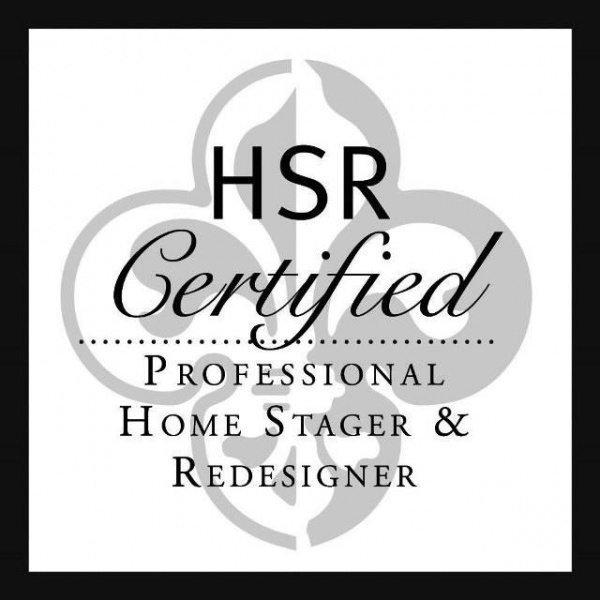 Staging Services Company in Tampa, FL – Now Serving Orlando FL! Staged By Design is a premier vacant home staging company in Tampa, FL. We have been staging homes since 2006. Call us Today about our services! Since 2006 we have staged thousands of homes. Let us help you sell your home FASTER and for more MONEY! Vacant Home Staging Services For Home Owners. We have staging services for everyone, from small condos to million dollar homes. Our Realtor Partner Program helps realtors gain a competitive edge. We work closely with our realtors customers to make sure their properties stand apart. We have custom programs for builders and investors. We also work with home flippers to help optimize the return on their investment. "Excellent quality furniture and accessories. Well worth the cost. I was impressed with how thorough the staging was." 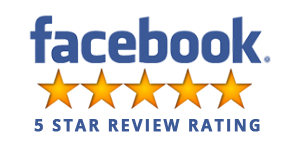 Joseph S.
"I was please with the service provided by Greg and his crew! Very professional and friendly." -Steven C.